Children assist in our familiar fairy tale skits, and then everyone makes their own puppets and performs impromptu mini-skits. We provide a portable stage, backdrops, and all of the necessary materials. 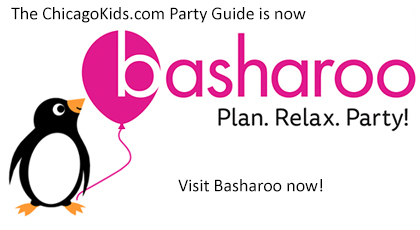 Planning another birthday party? Looking for something new and exciting to turn some heads? You are in luck! Knuckleball Comedy is here to provide our acclaimed one person, highly interactive improv show. Don’t miss out! CupKake's Family Fun Time Entertainment! Twist and Shout with Holly Nagel!